Parenting comes with a certain amount of expectations. You know the infant stage will result in lost hours of sleep, and the toddler phase will be a blur of “no” and “don’t put that in the toilet”. The school-aged years will be nonstop soccer-mom duty, followed by the teen years of consoling broken hearts while simultaneously riding the wave of hormonal mood swings directed at you. Parenting is pretty much summed up in one chaotic tornado of feeling like you can’t survive another day while also never wanting it to end. Every sitcom that airs in the 8 pm weeknight hour has covered this scenario. But caring for an aging parent is undocumented territory. The good, the bad and the ugly is a difficult mental picture to paint. And it is SO NOT like caring for another kid. When my kids aren’t feeling well I do what every other good millennial mother does, I google the symptoms and then I assume they are dying, and I take them to the doctors. They get diagnosed with a cold and we are sent on our way with a $25 dum-dum sucker and a hand full of five other communicable illnesses. So when the time came that I had to start helping my mom with doctor’s appointments I had similar expectations. In fact, I thought, this will be a piece of cake. I won’t even have to argue with her about taking her medicine. Our aging parents are so not a child. Yes, they begin to have restrictions to their independence and yes they need more assistance with daily tasks, similar to that of a kid. But they have lived an entire lifetime already. They are set in their ways. They have earned the respect of being part of the process not just the reason for it. They are after all, ADULTS. Being part of the sandwich generation puts me in the midst of those parenting challenges while also helping to care for my aging parents. There is really minimal comparison here. Beyond the obvious things like… I can MAKE my kids go to the doctor and I can force them (or at the very least bribe them with ice cream) to take their medication, there is also a very emotional difference in caring for your kids versus caring for an aging parent. My kids are growing in independence. Moving forward in health and physical ability. Caring for someone who is thriving and has their whole life ahead of them makes every frustrating moment feel purposeful and goal driven. 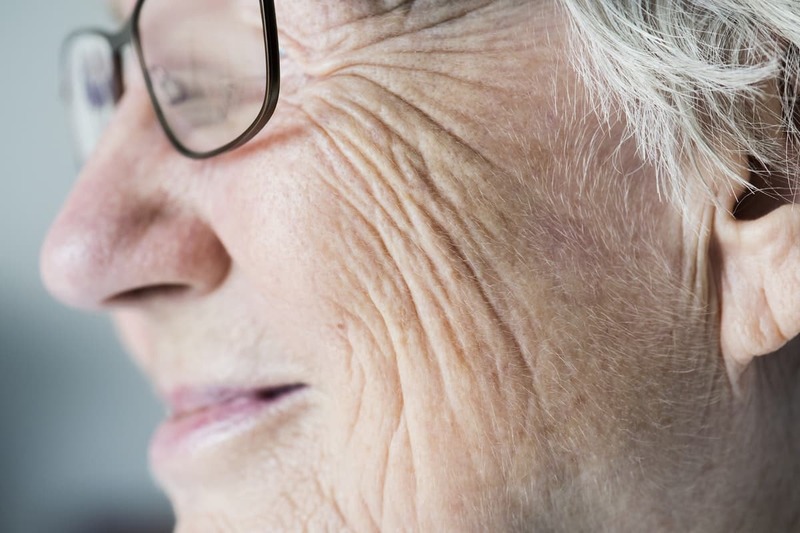 Taking care of an aging parent can be an emotional strain of futility. My love and loyalty transcend the limitations of her age and I want to see her growing and moving forward while her body and mind are on a backwards path. To say that caring for an aging parent is like raising another child sounds vaguely accurate. But I assure you that beyond very general similarities of supporting their limitations of independence, there will never be a mothering feeling to seeing your own mother need YOU.